This weekend is one of the most fortunate weekends of the whole year! Numbers 1, 8 and 18 infuse your heart and mind with infinite compassion, courage and initiative. Framed on both ends by number two 8’s with a third 8 in the middle, this gorgeous palindrome awakens both the 11portal and the number 8of infinity. Instilled in you is the Courage to Lead from the Heart, live each moment as if it was the start of a new life, and propel your dreams into manifestation. You feel infused with passion and are totally invincible! How amazing then that in the stars on Saturday Mercury forms a gorgeous exact sextile to VENUS at 11° – creating another powerful 11:11 portal! 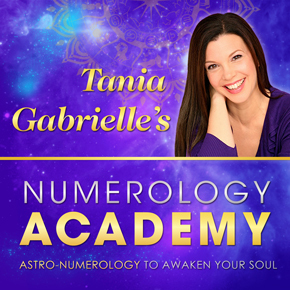 You have a beautiful, new, loving message to share – and in doing so you attract abundance! Mercury is super magnified right now, since on Sunday Mercury stations DIRECT at 11° in Leo, making this sextile with Venus especially potent. Here's a wonderful focus on fun, friends, relaxation, affection, and expressing LOVE in every way. On Sunday Jupiter forms a final of three exact trines to Neptune! We first experienced this “transit of 2018” in December last year. Now, as the final meeting between Jupiter and Neptune takes place, the stage is set for your creative endeavors to reap amazing rewards! Abundance will flow for you in the latter part of 2018.Especially if you’ve opened up spiritually and engaged pro-actively with what makes you most happy. Fortunately this gorgeous Jupiter/Neptune trine impacts your life for a few more months. 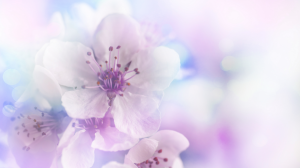 You feel more hopeful and happythan you have in a long time! 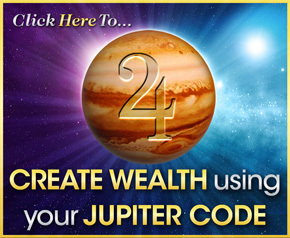 To help you get the MOST out of these fortunate celestial codes, make sure you activate your own Jupiter Wealth Code. At the moment of your birth Jupiter was in one of the 12 signs and in one of the 12 housesin your chart. The location of Jupiter in your birth chart reveals how you naturally attract happiness, abundance and Soul-level fulfillment. 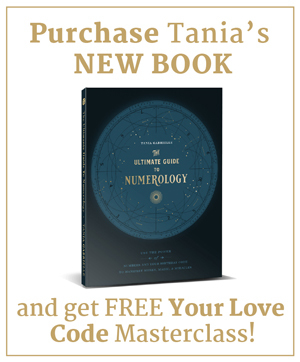 In fact, you have THREE unique Jupiter zones which unlock your wealth code (they also describe how you may be repellingabundance – JUST as important!). 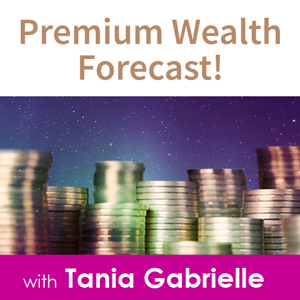 Click here to unleash your Jupiter Wealth Code.